GPSC Recruitment 2018 / Various Posts (Advt. No. 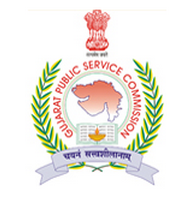 37 to 47/2018-19): Gujarat Public Service Commission (GPSC) has published Recruitment notification for below mentioned Posts 2017. 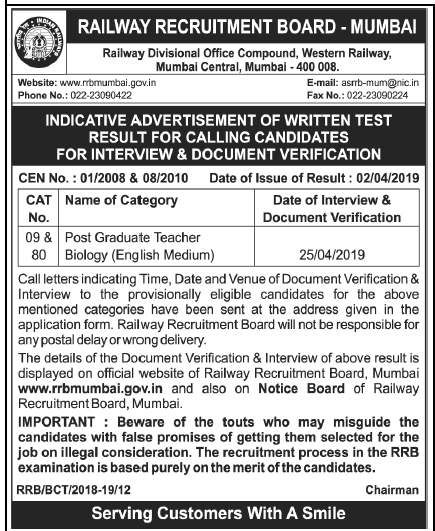 More all information please read below mention official notification carefully. Dy. Collector / Dy. SP & Other Class - 1 & 2 posts: 294 Posts.